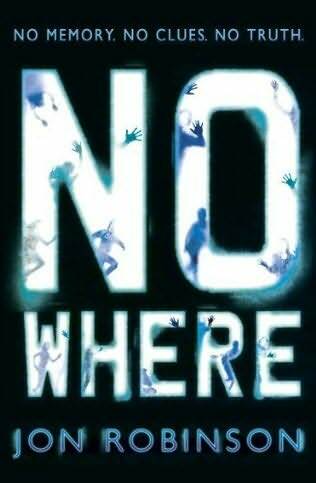 Nowhere is a fast-paced conspiracy thriller by debut author Jon Robinson. 'No one's coming for us. Not our families, not the police. Alyn, Jes, Ryan and Elsa are Nowhere. A concrete cube in the middle of a dense forest. Imprisoned inside are one hundred teenagers from all over the country. They're all criminals. But none of them remember committing any crimes. Who has put them there. What do their captors want? And how will they ever break free . . . ? Ash Mistry is in a world of pain. A parallel world in fact, where another version of him seems to be living his life, and the evil Lord Savage – now all-powerful and adored by the nation – is about to carry out a terrible plan. Worse still, Ash’s superpowers, invested in him by the Death Goddess Kali, seem no longer to be working. 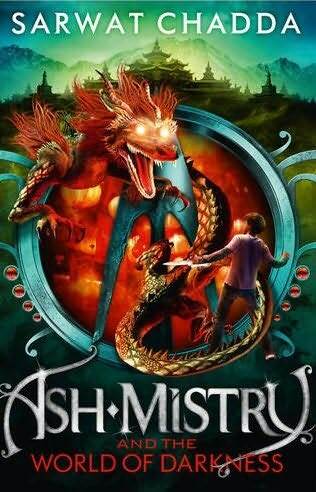 Without Kali, can Ash defeat Savage and save the world? Now in his second year as a superhuman cadet-in-training, Tom's been promoted to a mid-level member of the elite training corps known as Camelot Company, or CamCo. As training intensifies and the moment arrives to impress the multinational corporations who will make or break the cadets' careers, Tom finds himself drawn into a power struggle that's more dramatic - and with far higher stakes - than anything he ever imagined. There are nefarious new enemies to outwit, old friendships that take on new faces, a romance that Tom is encouraged to betray, and an increasing desire on Tom's behalf to demand nothing less than 'justice for all' - even if he sabotages his own future in the process. But what will his idealism cost? 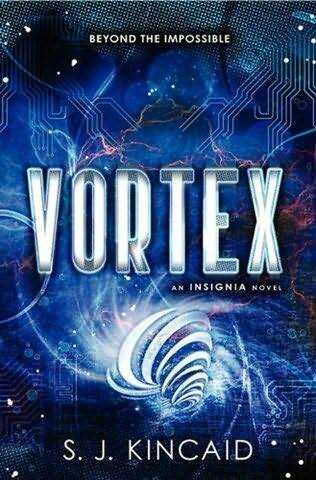 Filled with camaraderie, wit, action and intelligence, the second book in S. J. Kincaid's futuristic trilogy continues to explore fascinating and timely questions about power, politics, technology, loyalty and friendship. 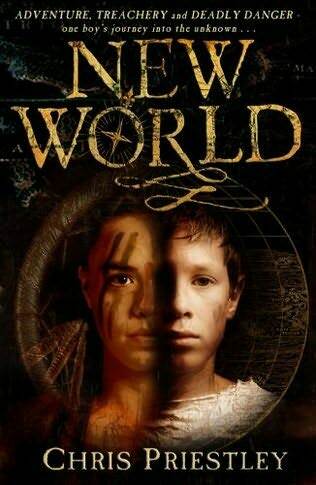 New World is a wonderfully atmospheric and exciting historical adventure about an Elizabethan voyage of discovery to the New World. The story revolves around a fourteen-year-old orphan, Kit, who, attempting to escape his life of petty crime on the streets of London, boards a ship bound for Virginia and, together with other colonists, helps establish a colony at Roanoke. As winter sets in and the colonists struggle to survive, Kit's past comes back to haunt him when an enemy suddenly reveals himself.